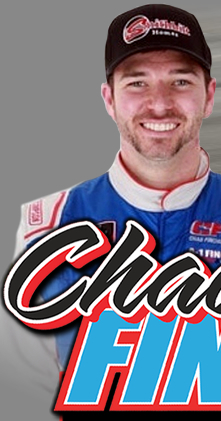 Fontana, California (03/16/19) - Chad Finchum was enjoying his best run of the 2019 season before bad luck struck on Saturday. 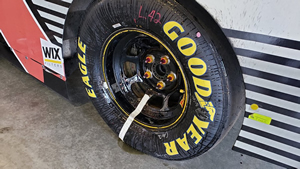 A broken axle sidelined Finchum on lap 39 of the NASCAR Xfinifty Series event at Auto Club Speedway. 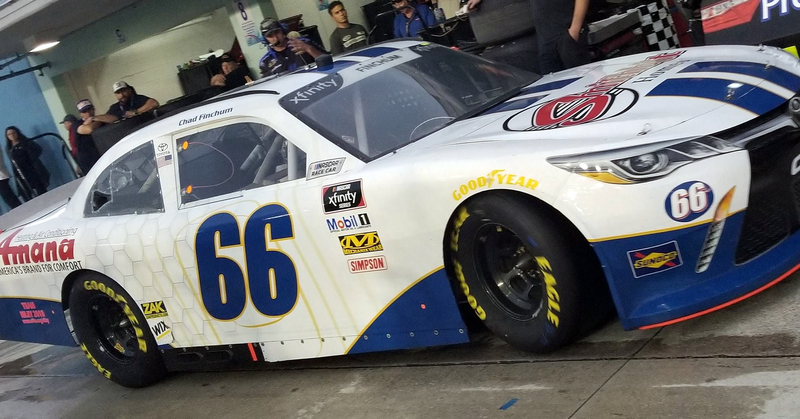 Finchum qualified 24th fastest on the starting grid for the Production Alliance 300 in his Amana Brand Heating & Air Conditiong MBM Motorsports/ Superstition Springs Lexus No. 40 Smithbilt Homes Toyota Supra. The mechanical failure on lap 39 relegated him to a 32nd-place finish. 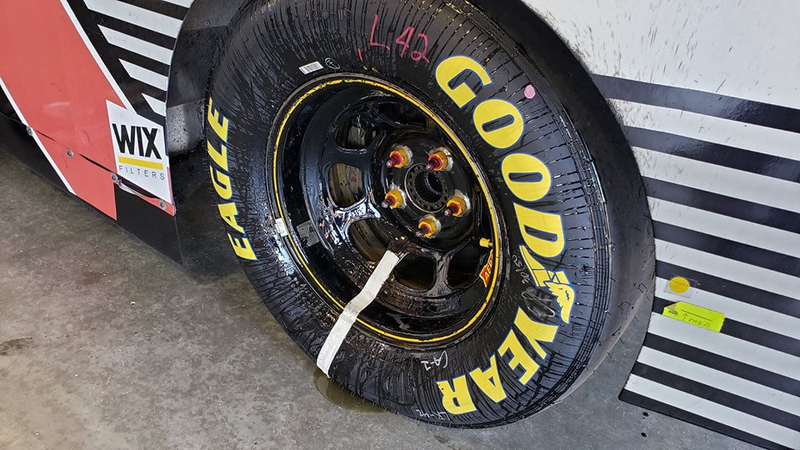 For a full field run down, please visit www.NASCAR.com.